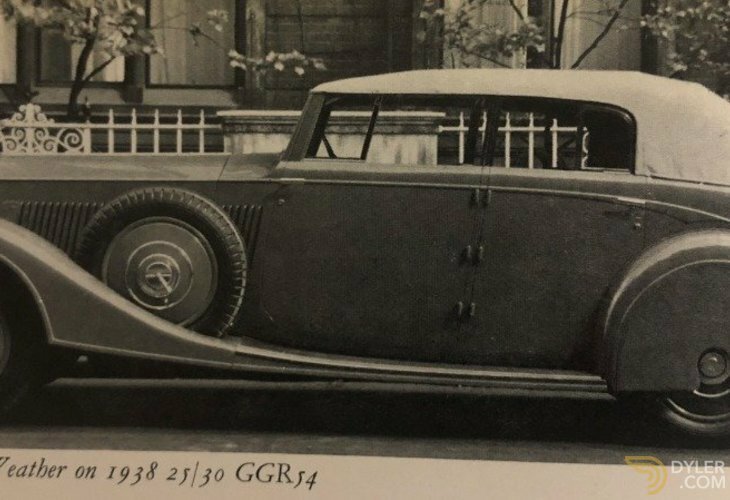 In the 1930s, Rolls-Royce produced a series of small-horsepower models: the Twenty, 20/25, 25/30, and by the late 1930s, the Wraith. The improved 25/30 HP model, introduced in 1936, was substantially faster than the popular 20/25 that it replaced, with a top speed of about 80 mph. 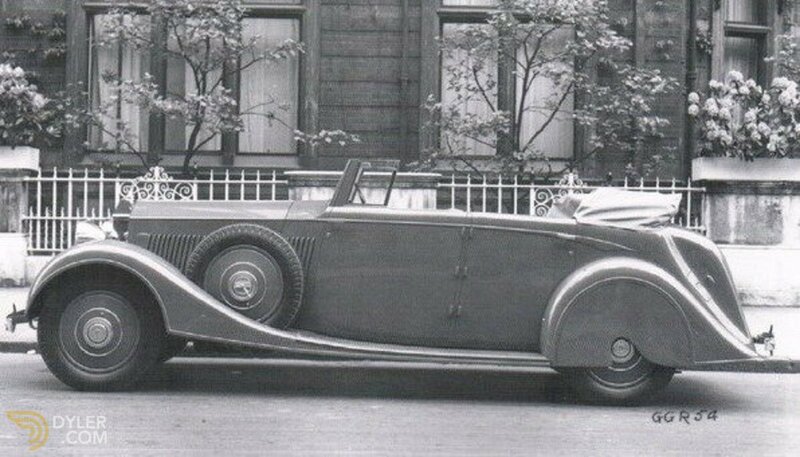 The new, longer wheelbase of 132″ provided the perfect platform for a variety of custom coachwork, as evidenced by this extremely rare, four-door, fully collapsible Park Ward All-Weather Cabriolet with stylishly raked B pillar, still wearing its original wheel discs and rear-wheel spats. 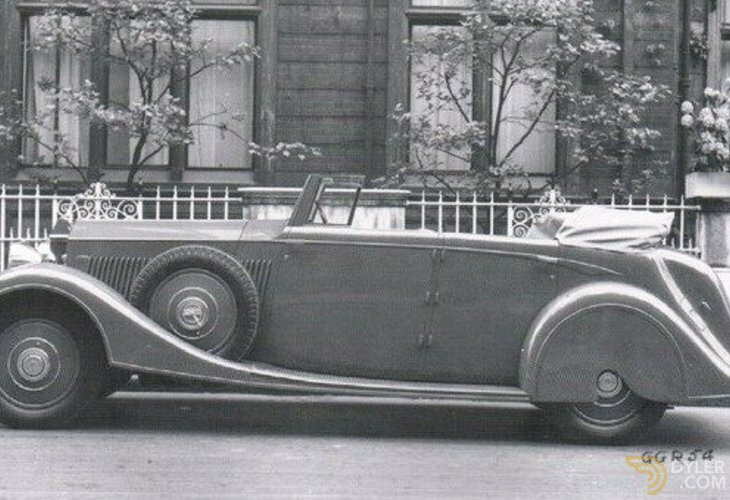 This 25/30 was delivered in May 1938 to R.A. Rivers, Esq., of Chelsea, UK. 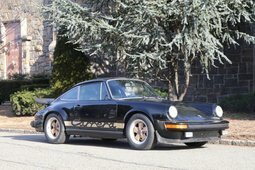 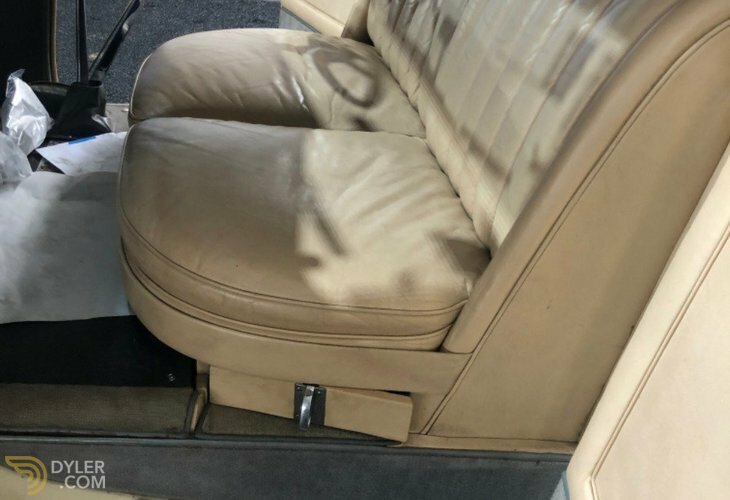 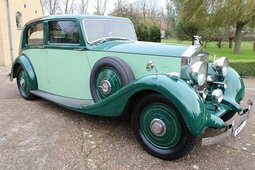 According to factory records, the car was finished in light green throughout with speckled grey leather upholstery and specified with Lucas lamps, rear-seat arm ashtrays, espresso teak woodwork, a division window, and bonnet locks. 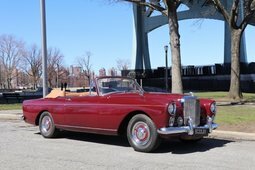 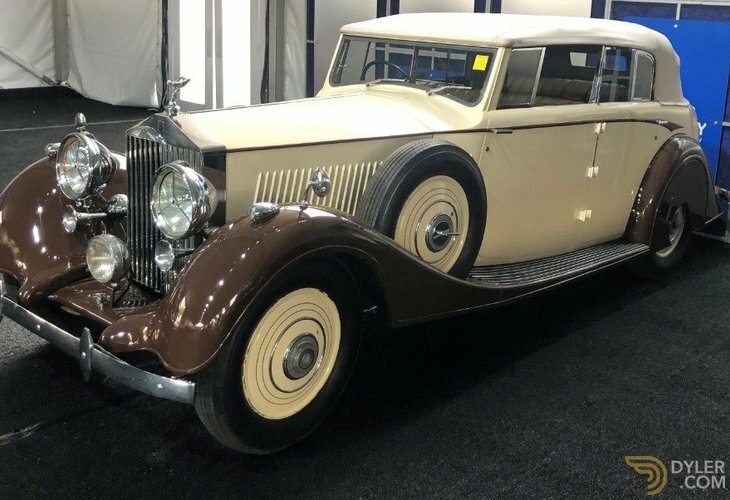 Records from the Rolls-Royce Owners Club indicate that it spent most of its postwar existence with collectors in Florida and New Jersey. 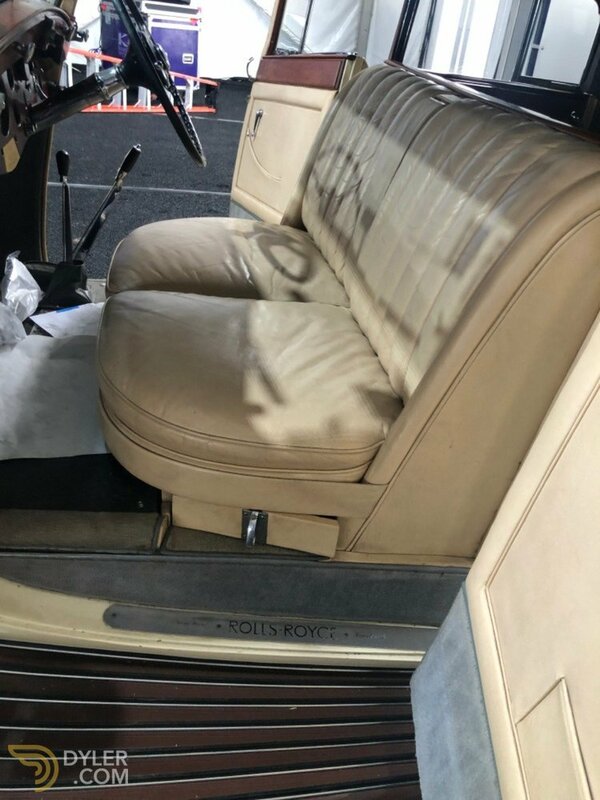 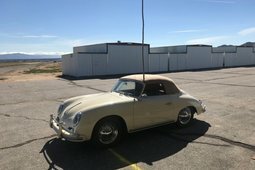 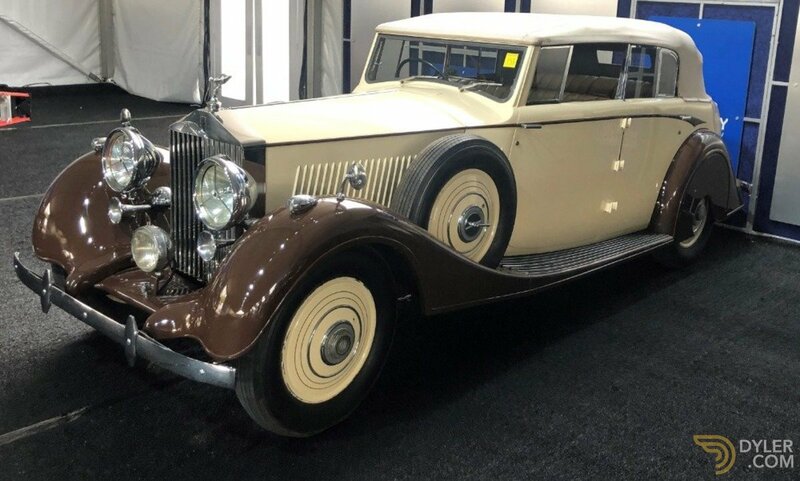 Its colors were changed to its current Cream with Chocolate Brown fenders along with the convertible top and interior trimmed in Parchment. 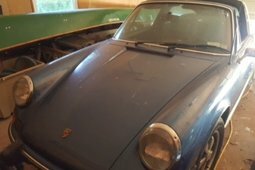 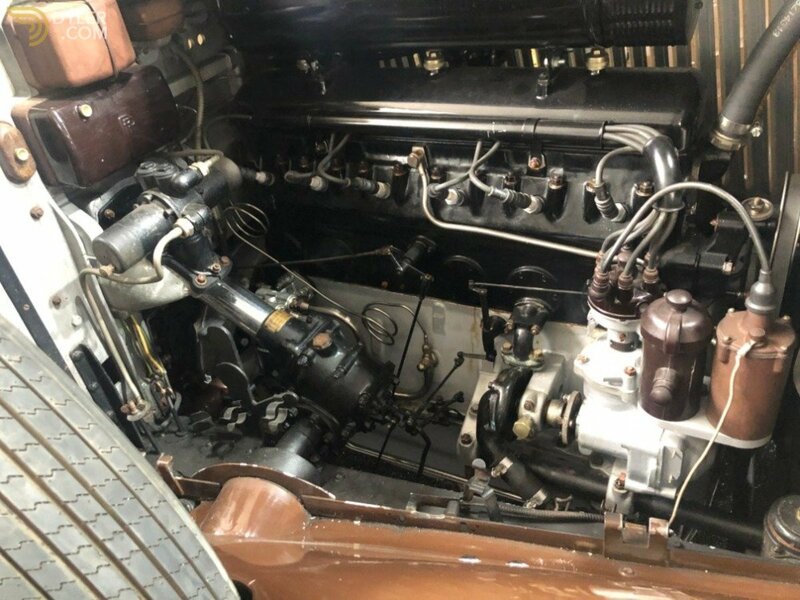 The car has been kept in storage in recent years, yet has great potential as a tour or event car if a mechanical recommissioning is undertaken. 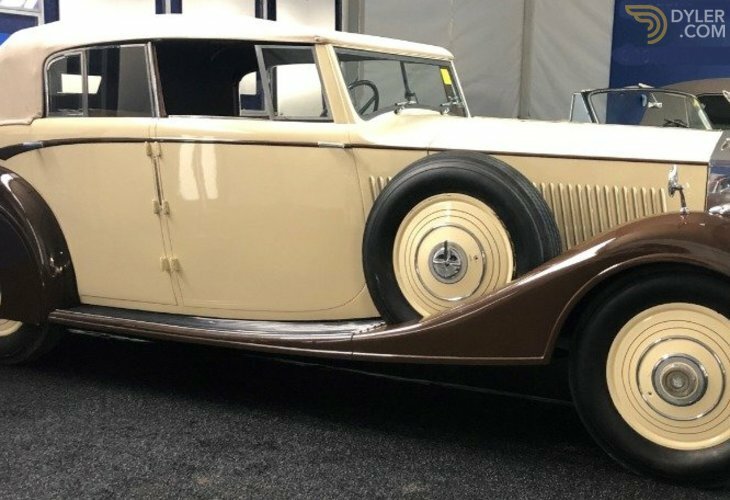 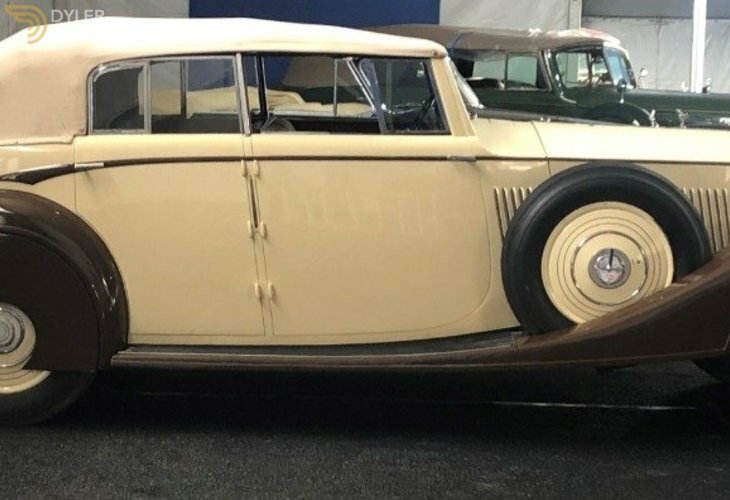 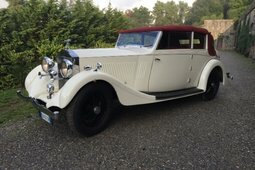 Collectors have found the 25/30 to be a pleasant and very usable prewar Rolls-Royce thanks to its more approachable scale and sophisticated chassis. 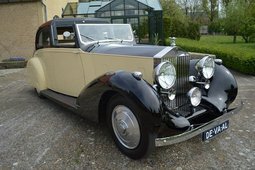 1937 Rolls-Royce 25/30 Gurney Nutting Sedanca de V.